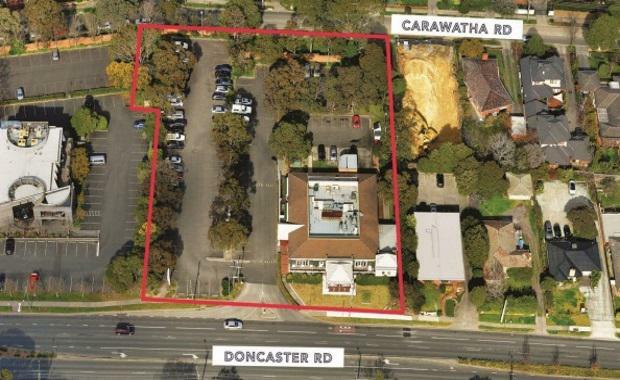 Victorian aged-care service provider Benetas has paid about $18 million for a site at 534-540 Doncaster Road in Doncaster in Melbourne's eastern suburbs with plans for a new aged-care and retirement facility, The Australian Financial Review reported. The 6323-square-metre site is zoned to allow a development of up to six levels. The newspaper said the Doncaster Road sale was struck on a yield of 1.5 per cent based on a long-term lease to a Papparich restaurant. The lease allows early termination for redevelopment from February 2021 onwards. The sellers were Malaysian-born local investors who paid just under $1.8 million for it in 1995.